heres the road map read up and become an expert! Nuff Said like Fo realz! But seriously I have to say im really looking forward to this game. It could be pretty decent from the looks of it. Its rare to hear such things from EA this guy seems legit. Hes their cheif creative officer. I know right? Don't forget people its time! Apply now for fame and glory! Submit your application and now and receive a free bagel! with purchase of said bagel at any bakery of your choosing, not valid in all states, this product is known to cause cancer in the state of California, some exclusions may apply, see store for more details. AVP 2010 is on sale folks! 75% off! 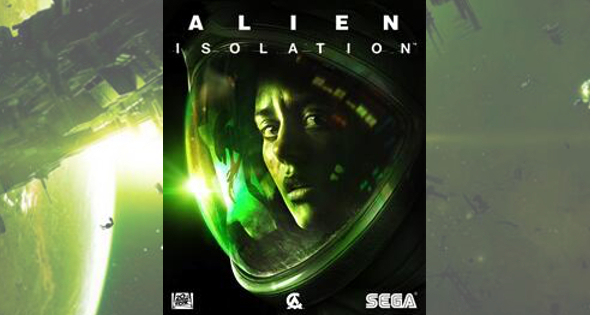 Get it to join us in Aliens week 2014! LOL! LD your the best!